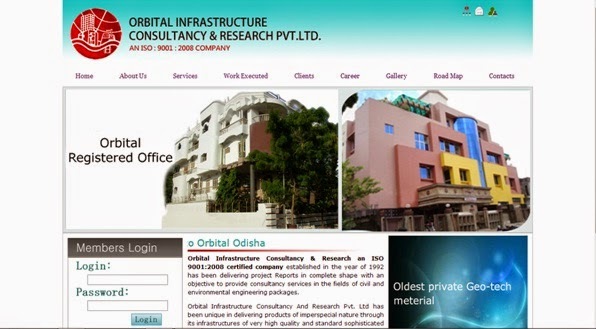 Orbital Infrastructure Consultancy and Research is an ISO:2008 certified company situated at Cuttack, The old city of Odisha, India. This company is working from last 20 years to provide the genuine and effective services to the customers. This company is also working in the field of architecture, infrastructure, planning, designing, investigation, and quality control & monitoring with allied engineering services.